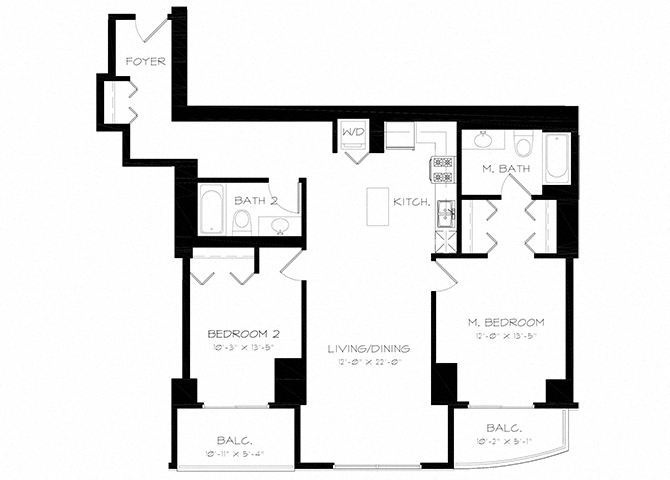 Step inside your new home at Astoria Tower Chicago. 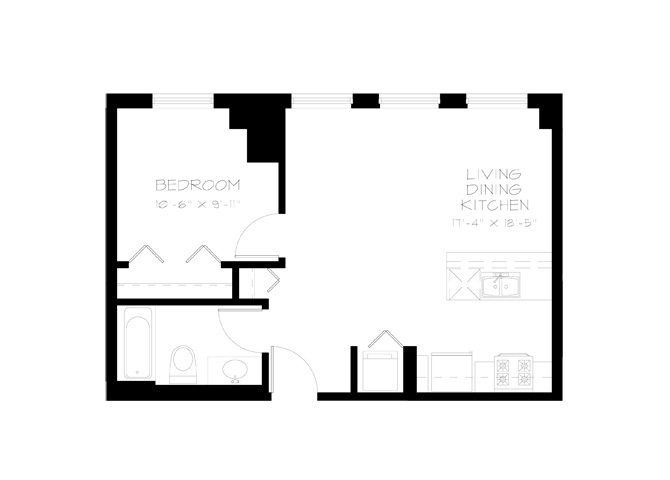 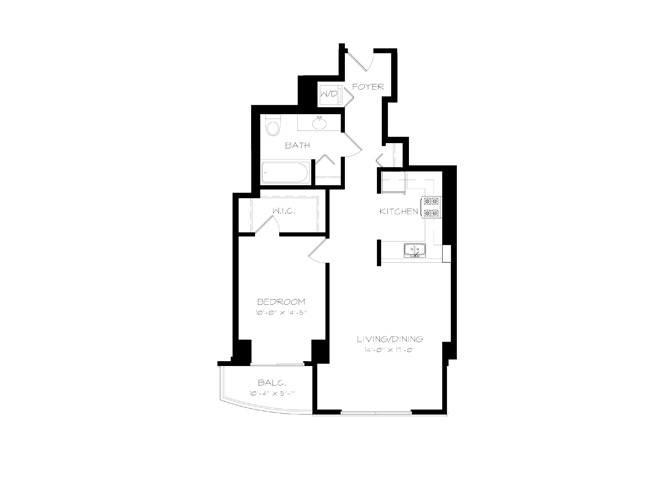 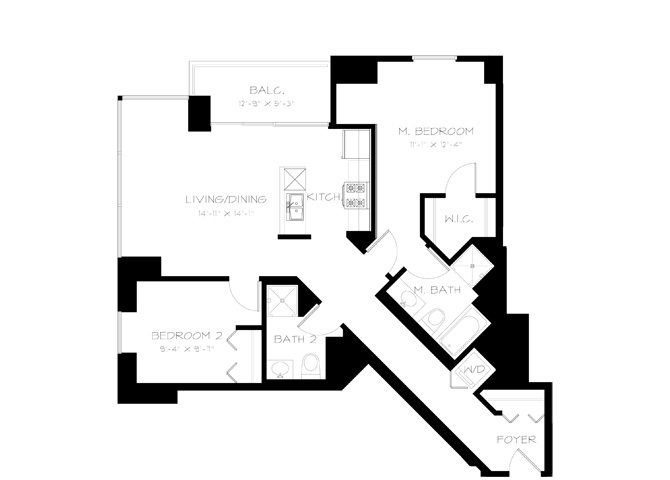 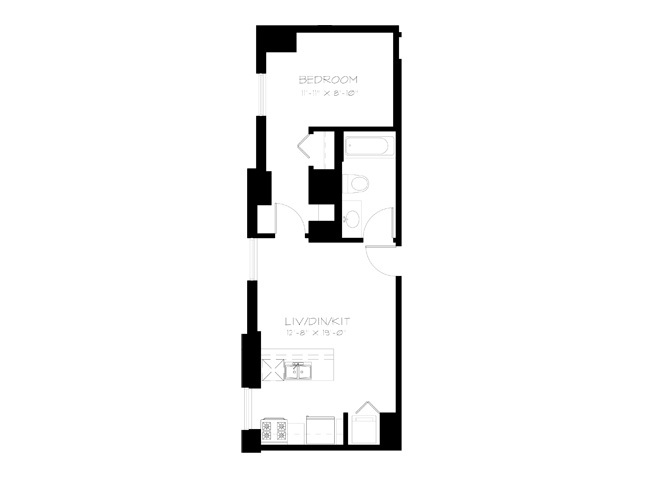 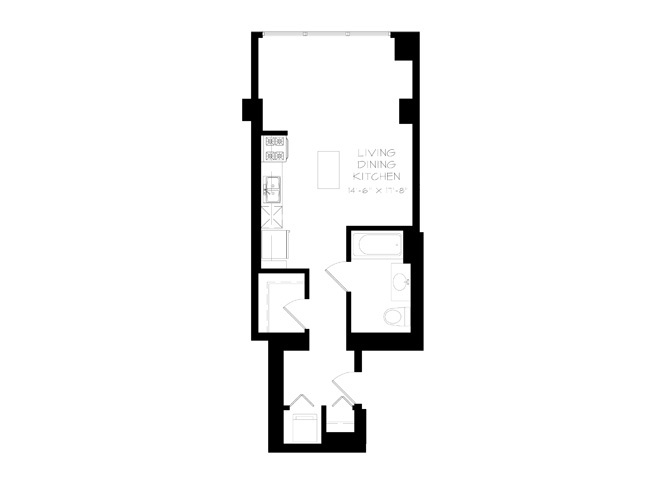 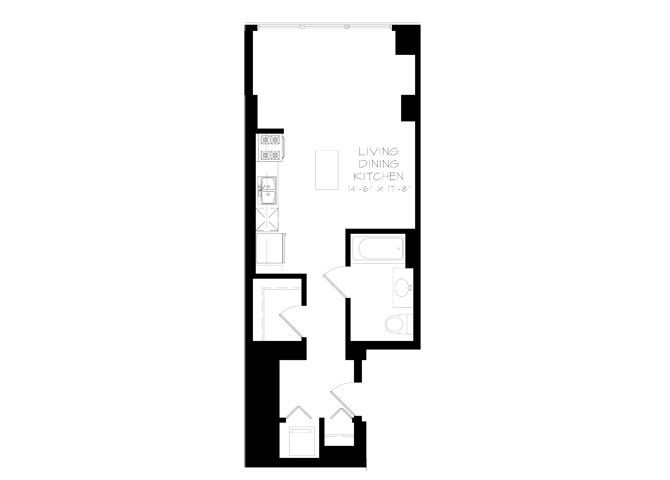 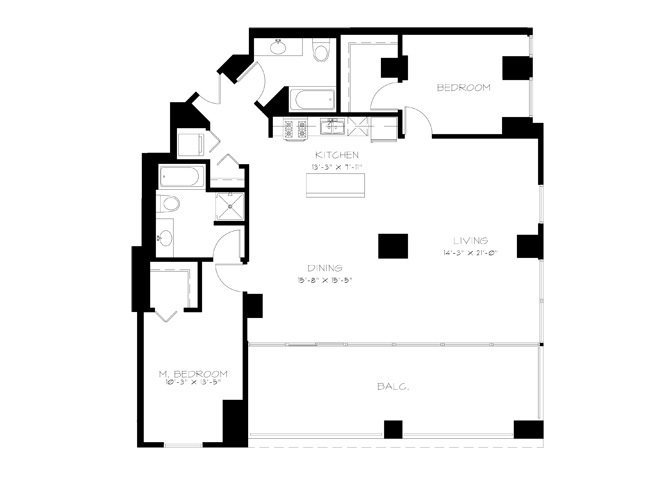 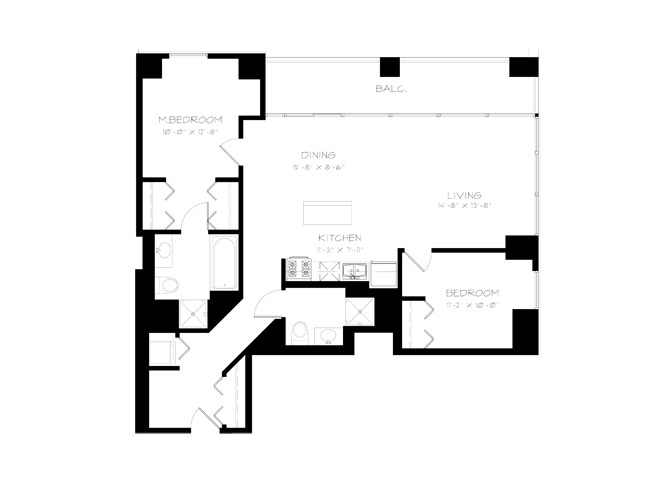 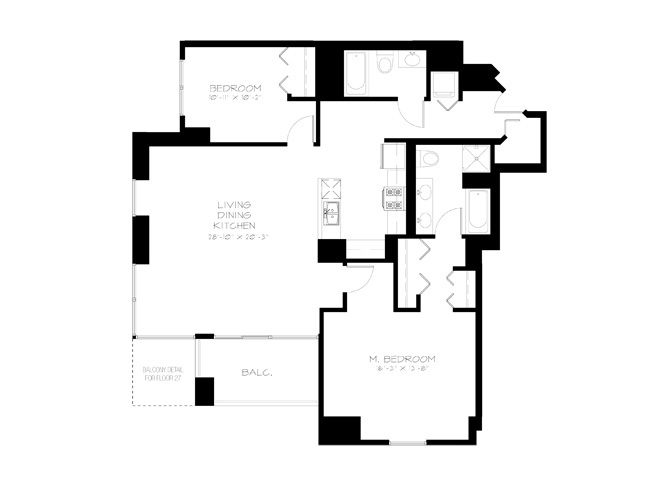 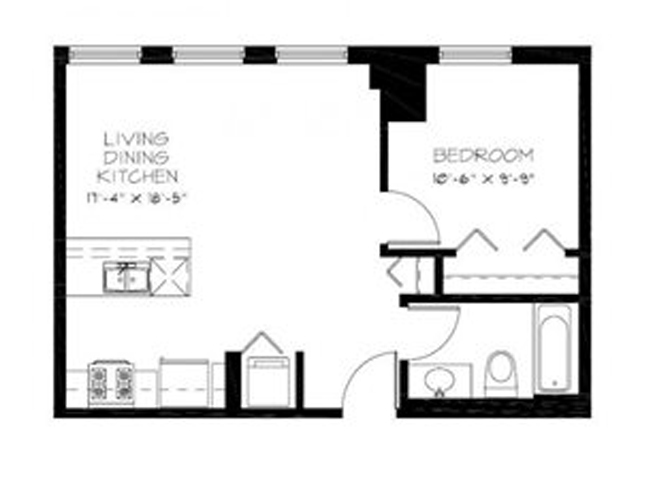 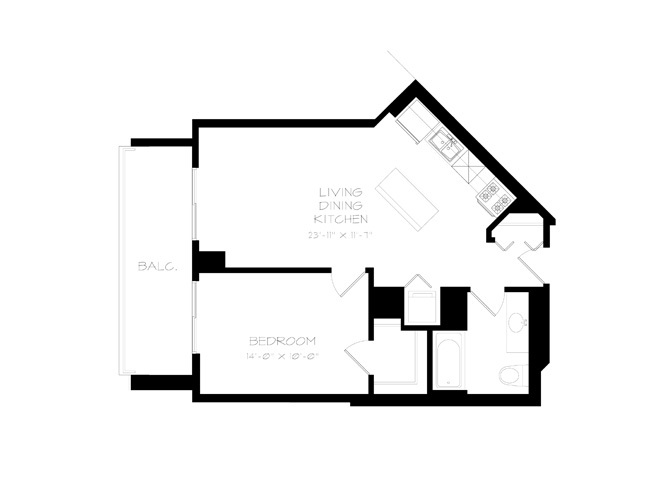 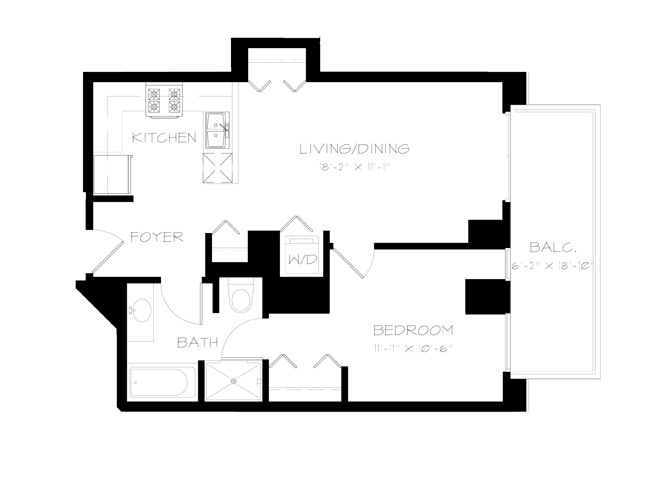 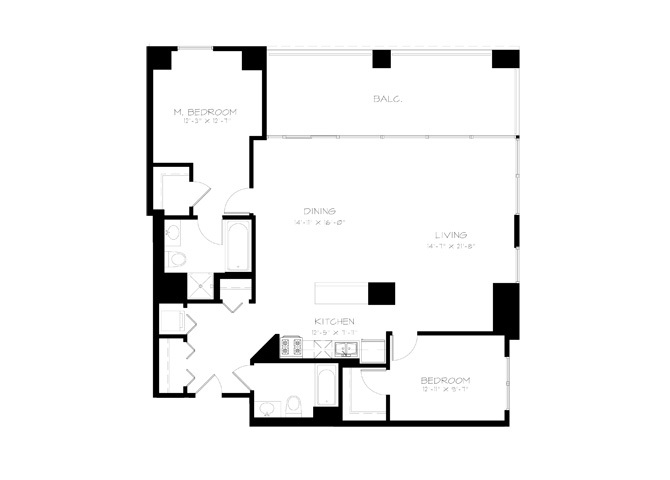 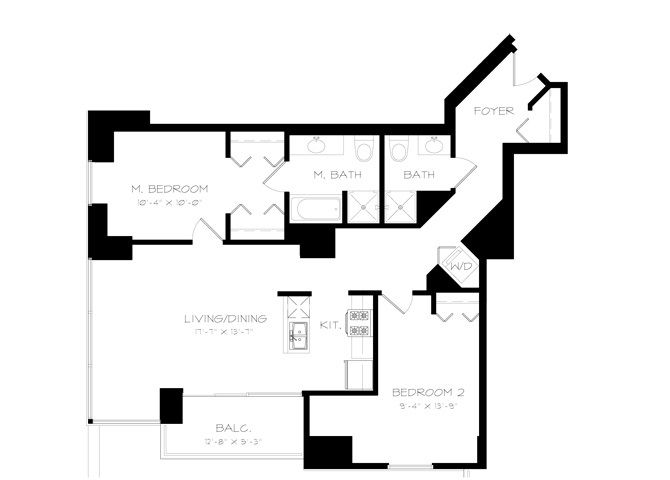 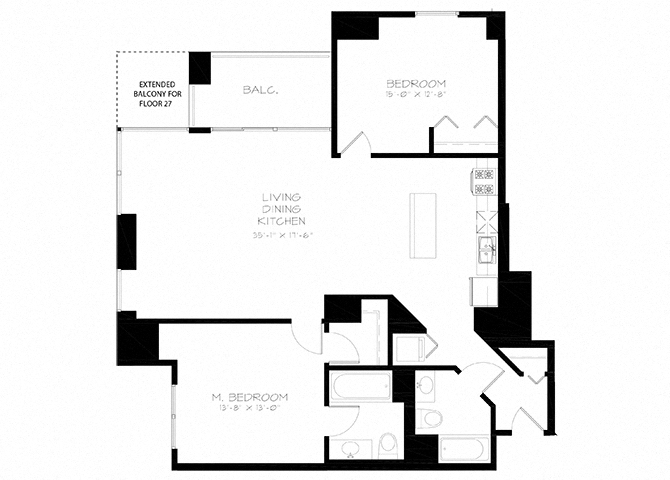 Offering Studio, 1 bedroom, and 2 bedroom options, all apartments feature stainless steel appliances, granite countertops, beautiful hardwood flooring, and in-unit laundry. 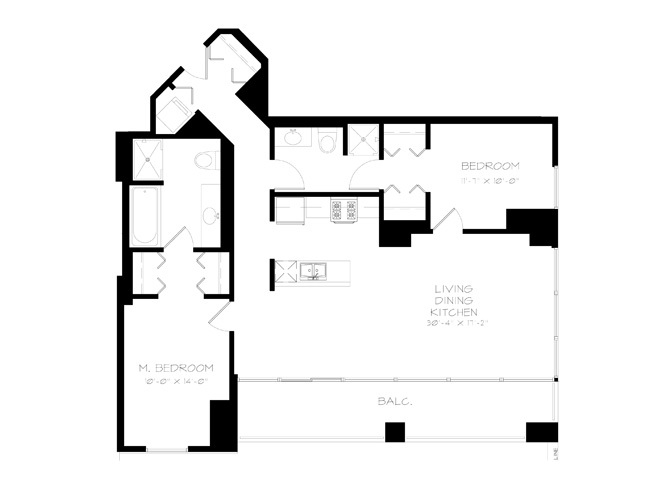 Residents at Astoria Tower can enjoy the stunning views of Lake Michigan, Grant Park, and the picturesque Chicago Skyline all from their private outdoor balcony and floor to ceiling windows. 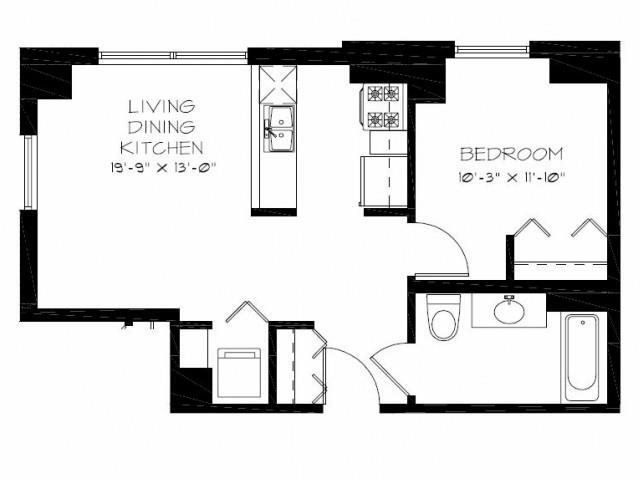 That’s right, we check all the boxes.